We are delighted to announce that the Sistema England Young Leaders Orchestra Camp 2017 will take place at the stunning Winchester College this August. 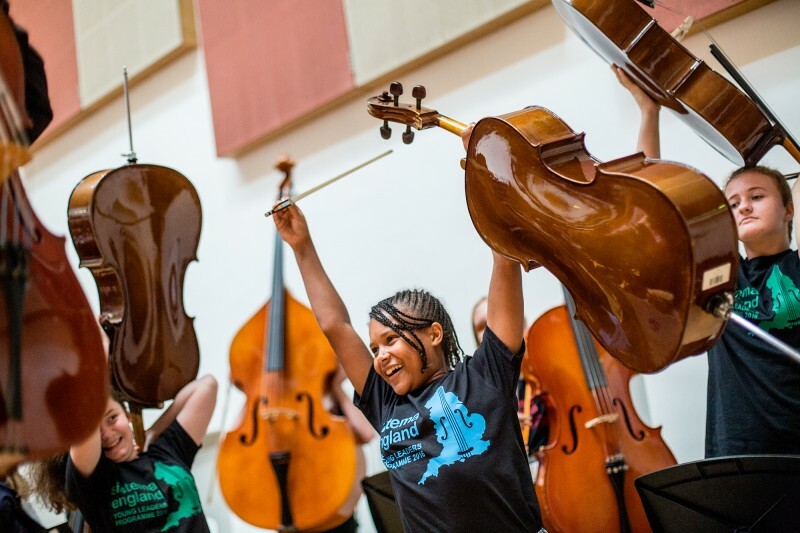 75 young musicians will come together from The Nucleo Project, Sistema in Norwich, the In Harmony programmes in Lambeth, Liverpool, Newcastle and Telford, warmly welcoming guests musicians from Codi’r To in North Wales and from Baltimore Symphony Orchestra’s OrchKids. The young musicians are joined by an outstanding UK and international teaching team, including Felix Briceño from Venezuela’s El Sistema and Music Director at Barış için Müzik (Music for Peace) in Turkey, Juan Carlos Maggiorani from Portugal’s Orquestra Geração, Daniel Trahey, Artistic Director at OrchKids, teaching artists from Chineke!, the first BME orchestra in Europe, Lucy Maguire, Music Director of The Nucleo Project and graduates from our top Conservatoires. The week will close with a public performance targeted at children and families at Coram’s Fields, in London. This site, rich with significance for Sistema England, marks the original site of The Foundling Hospital, the UK’s first children’s charity, established in 1739, for which Handel organised a charity performance of Messiah every year until his death. Alongside a musical tribute to the composer, the Young Leaders will perform music by Florence Price (1887-1953), the first African-American female composer to have her works played by a major orchestra, as part of a varied programme of international repertoire. ‘Our young musicians want to make music that is so powerful it influences change – for themselves, together, for others. We are excited to welcome a highly motivational teaching team that can help them achieve this. Each year we get closer to a way of working with young people that leads to electrifying performances, individual empowerment and stronger community. 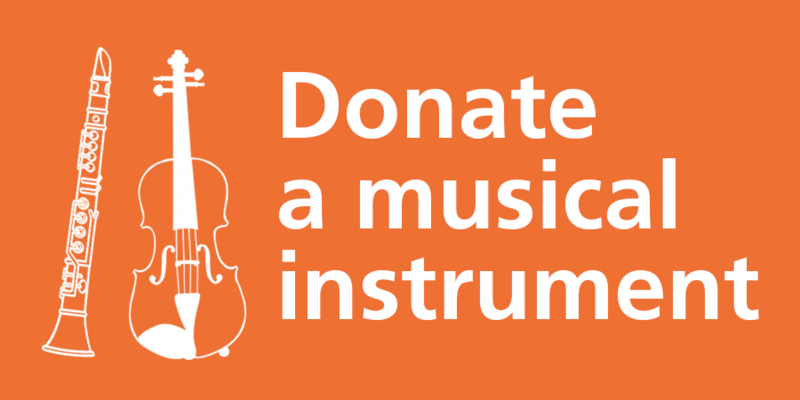 By improving our own practice we want to help others seeking to enable positive change through the arts.’ Fiona Cunningham, CEO of Sistema England. Sistema England thanks Coram, Coram’s Fields and The Foundling Museum for their generosity and shared values and looks forward to further connection in the near future. The 2017 camp is organised with the support of Ingenium Academy. and we are delighted that Founder Rebecca Nathan will extend her residency at Winchester College to produce our 2017 camp. The Young Leaders programme has been made possible thanks to the generous and visionary support of Oak Foundation, The Ashla Charitable Trust, The BBB Violin Trust, The D’Oyly Carte Charitable Trust, Ellis Campbell Charitable Trust, The Harold Hyam Wingate Foundation, Norie Charitable Trust, The Rank Foundation, The Patricia Routledge Charitable Trust, The Aspinwall Educational Trust, St Paul’s School and individual donors through JustGiving (to make a donation securely online, click here).